On a warm Sunday afternoon, Nazia and Sharif are preparing for a family barbecue. They are in the house in Sheffield that will do for the rest of their lives. In the garden next door is a retired doctor, whose four children have long since left home. When the shadow of death passes over Nazia and Sharif's party, Doctor Spinster's actions are going to bring the two families together, for decades to come. The Friendly Ones is about two families. In it, people with very different histories can fit together, and redeem each other. One is a large and loosely connected family who have come to England from the subcontinent in fits and starts, brought to England by education, and economic possibilities. Or driven away from their native country by war, murder, crime and brutal oppression – things their new neighbours know nothing about. At the heart of their story is betrayal and public shame. The secret wound that overshadows the Spinsters, their neighbours next door, is of a different kind: Leo, the eldest son, running away from Oxford University aged eighteen. How do you put these things right, in England, now? 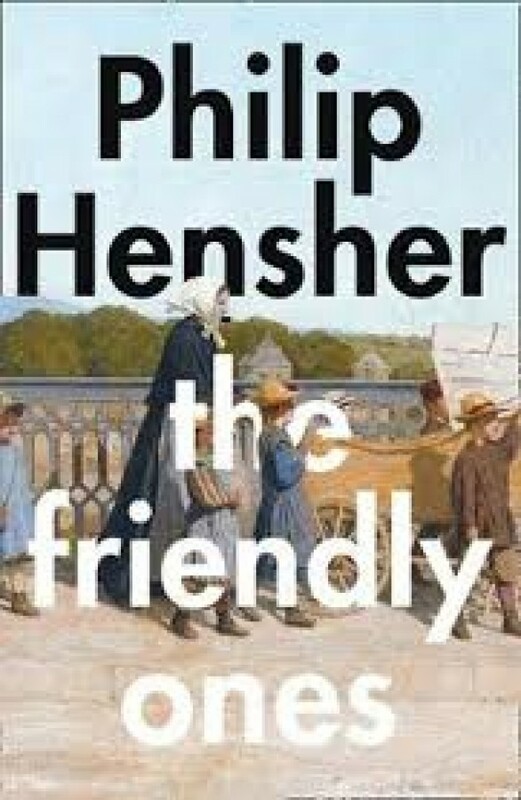 Spanning decades and with a big and beautifully drawn cast of characters all making their different ways towards lives that make sense, The Friendly Ones, Philip Hensher's moving and timely new novel, shows what a nation is made of; how the legacies of our history can be mastered by the decision to know something about people who are not like us.